This undated photo provided by the Cuyahoga County Medical Examiner's Office shows fentanyl pills. SACRAMENTO, Calif. (KGO) -- Federal authorities issued a public safety alert on Saturday now that nine people in the Sacramento area have died from a counterfeit drug since March 24. 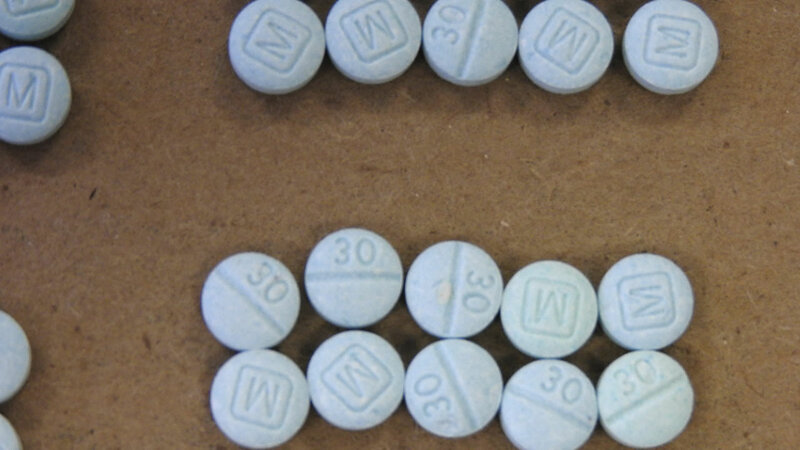 Investigators say it appears people are trying to buy Norco tablets on the street, which is a mild painkiller, but instead the tablets are packed with Fentanyl. It's also a painkiller but it's 80 times more potent than morphine. The DEA is trying to track down the source.